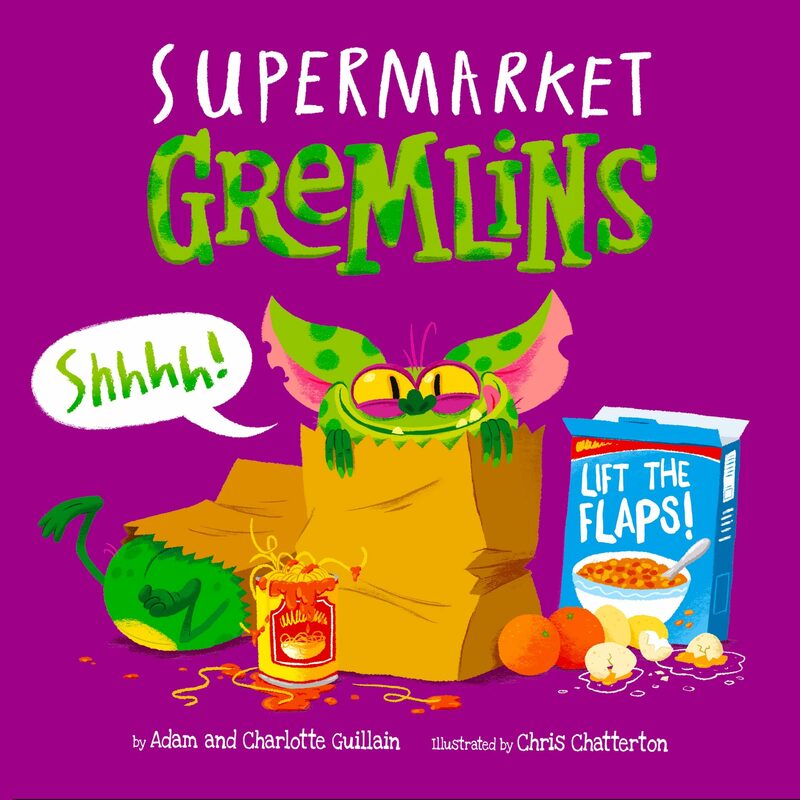 Naughty gremlins bring chaos to the supermarket and beyond in this funny lift-the-flap book – you’ll never see supermarkets in the same way again! This rhyming romp is perfectly matched with Chris Chatterton’s joyous, retro artwork to bring you a silly supermarket story. A perfect interactive picture book for parents and children to enjoy together.